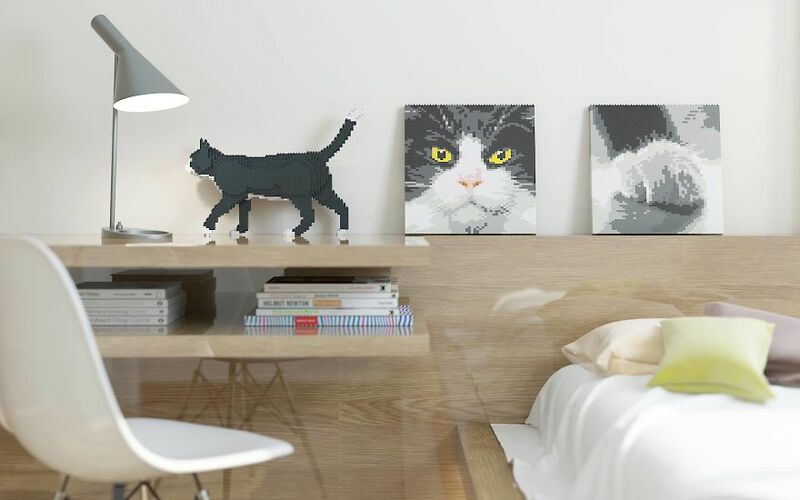 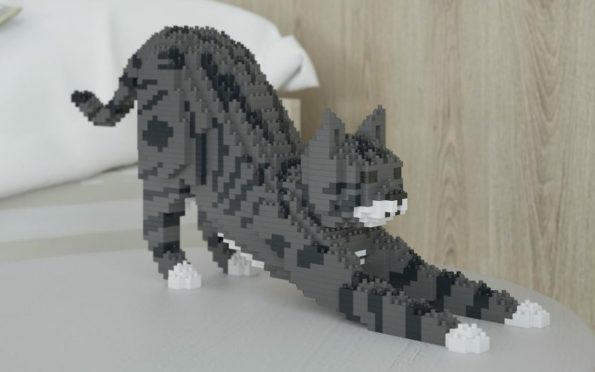 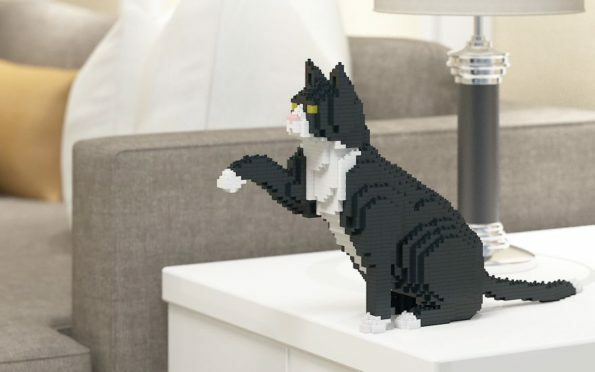 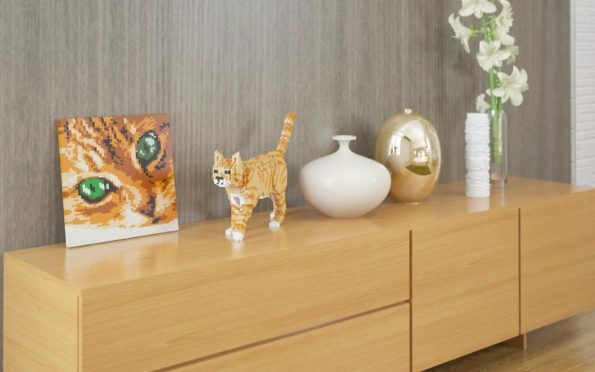 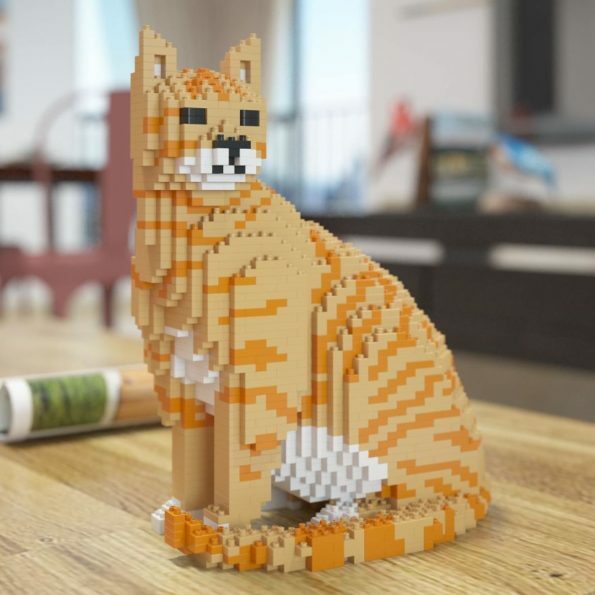 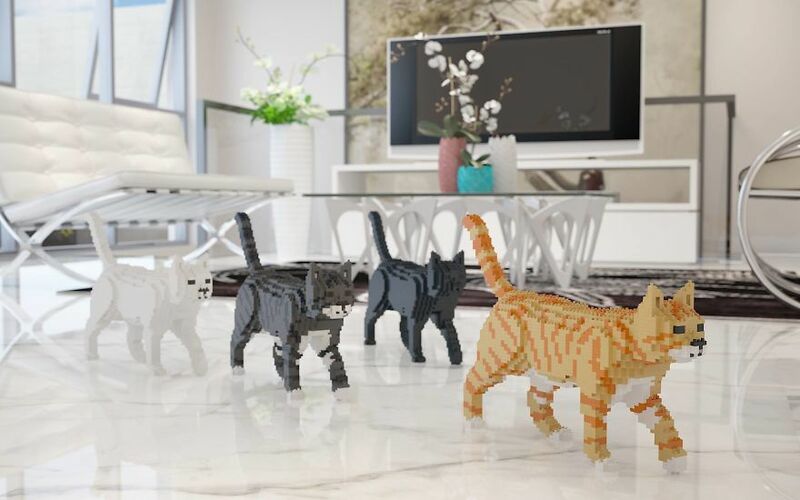 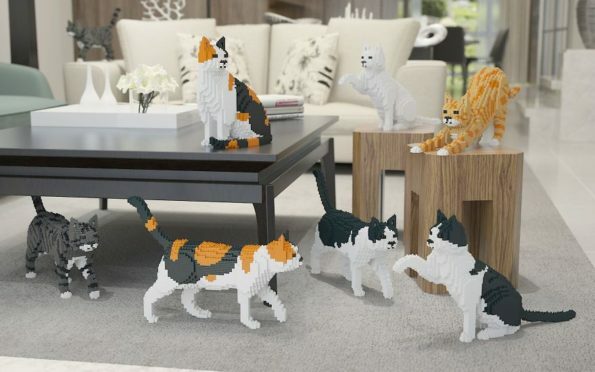 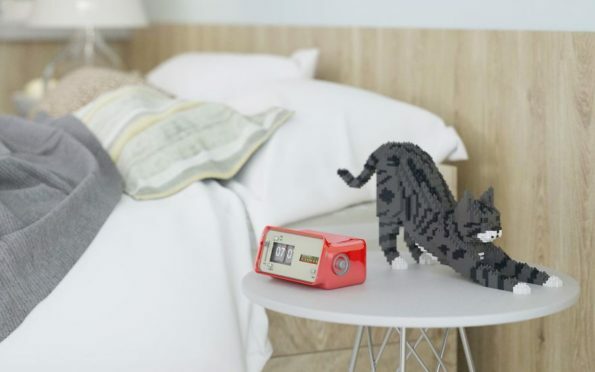 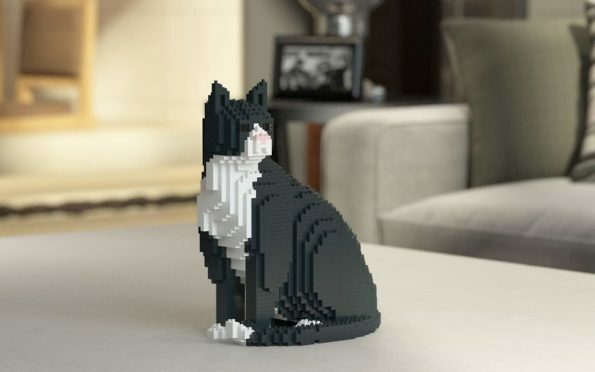 JEKCA, a company based out of Hong Kong, is selling kits so you can build your own Cat LEGO Sculptures. Dreams really do come true! 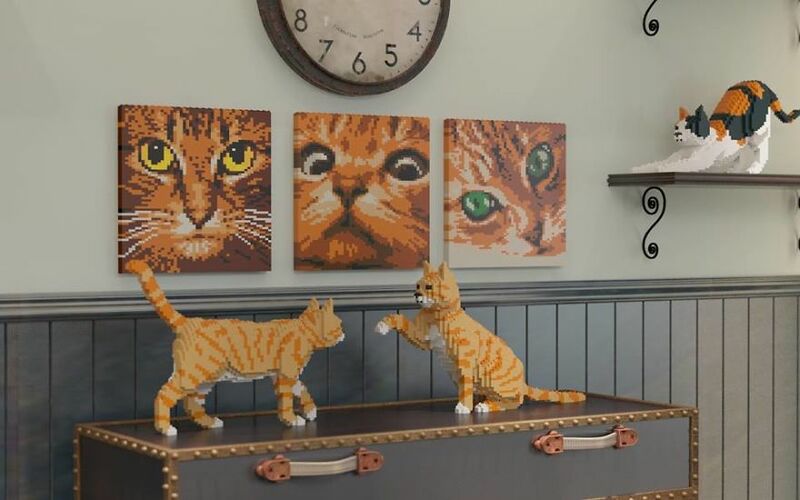 Check em all out over at the JEKCA website.